Breakfast may be the most essential meal of the day, especially if you are a pregnant mom juggling kids, life and/or work. Busy mornings often mean running out the door skipping breakfast. Or picking up a less than healthy breakfast that is easy to eat on the go. But to stay balanced as a pregnant mom, eating a healthy breakfast is an absolute MUST! 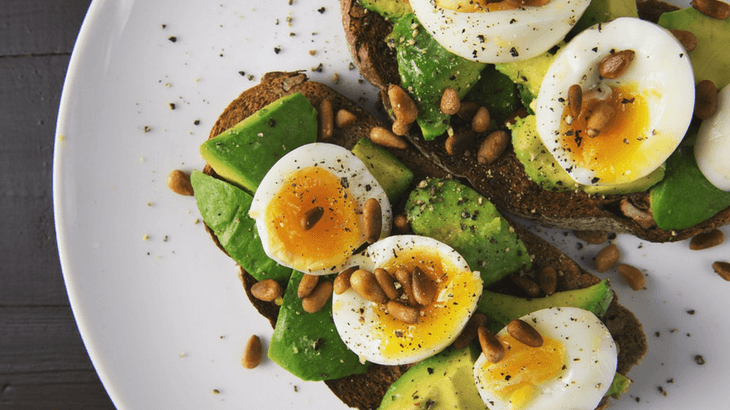 This list of healthy pregnancy breakfast ideas is perfect for eating on the go. What breakfast foods should you eat while pregnant? Breakfast is probably the most important meal for pregnant moms. After going all night without eating, your body needs fuel to get going for the day. Eating sugary cereals, muffins, pastries, pancakes or other high carb foods can cause blood sugar to spike and will crash your energy. Also if you are suffering from morning sickness, skipping breakfast can actually make it worse. You stomach needs to have food in it, even though this may seem counter intuitive. Read more on how to prevent morning sickness here. So what can you eat for breakfast when pregnant? It’s best to start your day with protein during pregnancy. Building your breakfast around these foods will help to have more energy throughout the morning. 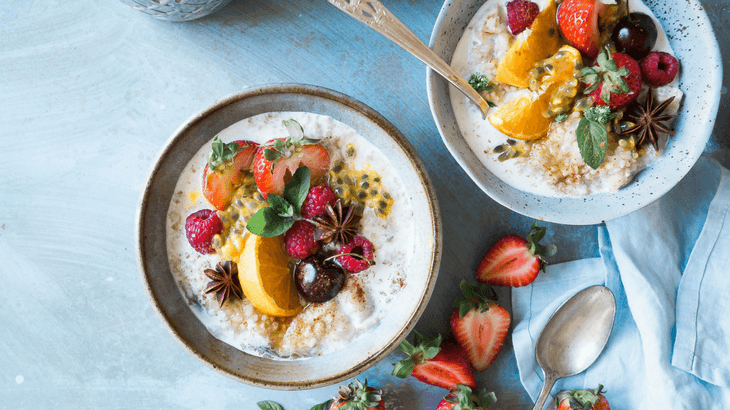 Look for breakfast recipes that contain 2 or more nutrient dense pregnancy superfoods – this is a great way to pack in extra vitamins and nutrients with real food. Look for recipes that are “clean” – meaning have little to no processed food. Avoiding additives in your food is an easy way to have a healthier pregnancy. 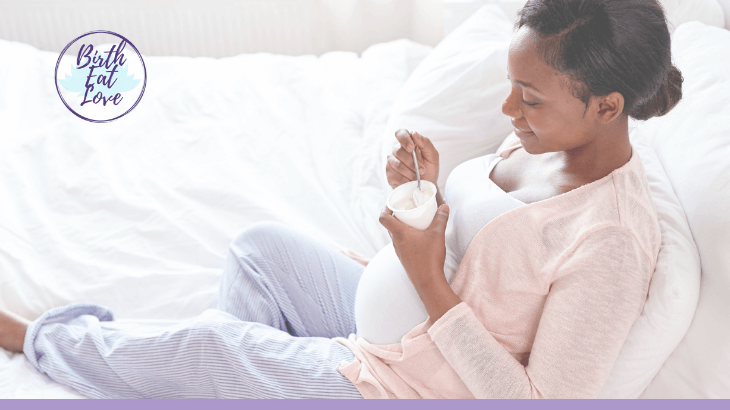 Find recipes that are low sugar – avoiding refined sugar and high sugar fruits during pregnancy can help reduce the risk of gestational diabetes. Focus on breakfast ideas that are low carb – carbs can be deceiving. While you initially feel full, you become hungry faster after eating a high carb meal. Instead choose carbs like rice or quinoa. Choose recipes that follow the basic principles of nourishing your pregnant body. 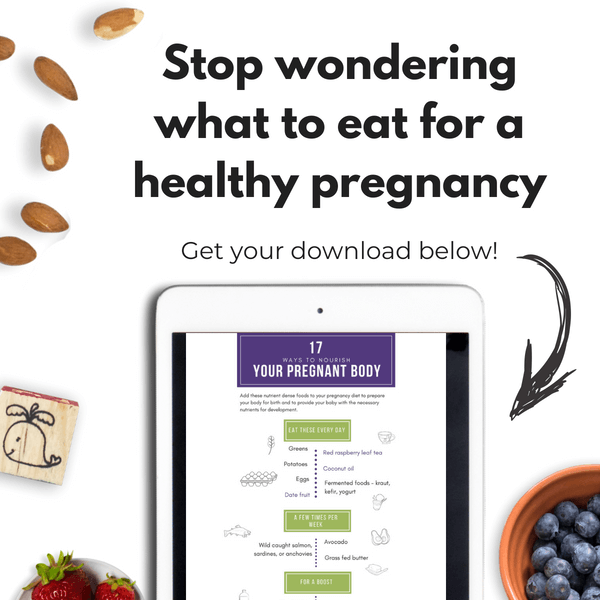 To make it a little easier to know what to eat during pregnancy, make sure to download your copy of 17 Ways to Nourish Your Pregnant Body by signing up below. Print it, put it on your fridge and make sure to eat from the list daily for a healthier pregnancy. Now for the breakfast ideas! 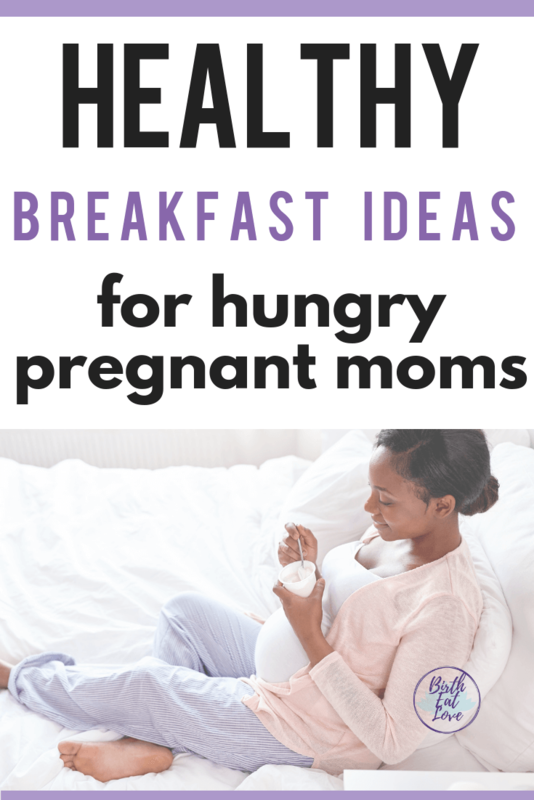 This list contains pregnancy breakfast ideas that are healthy and EASY. You will find pregnancy smoothies, oatmeal recipes, egg recipes and so many more healthy breakfast ideas for pregnancy! There are a few easy formulas you can follow to make breakfast with the ingredients you have on hand. 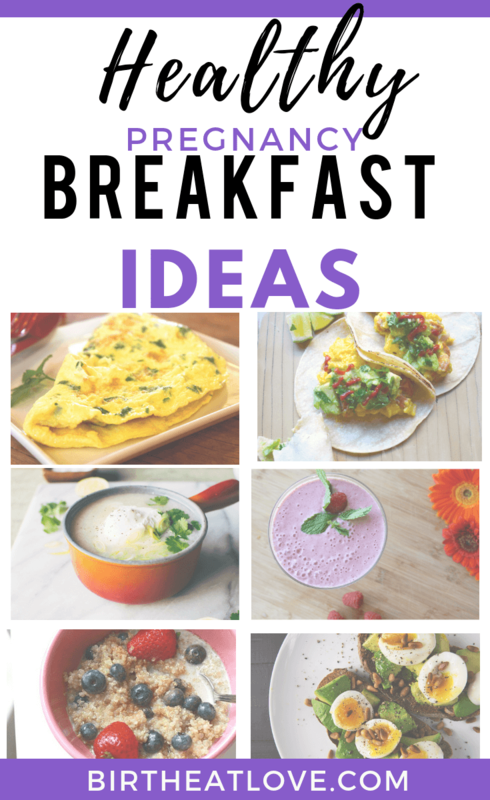 These recipes are all clean eating, real food breakfast ideas that will give you energy to start your day. Many of the recipes are paleo, plant-based and gluten free. Eggs are perhaps one of the best things to east during pregnancy. Eggs are high in protein, but also in choline, a very important nutrient for baby’s development. 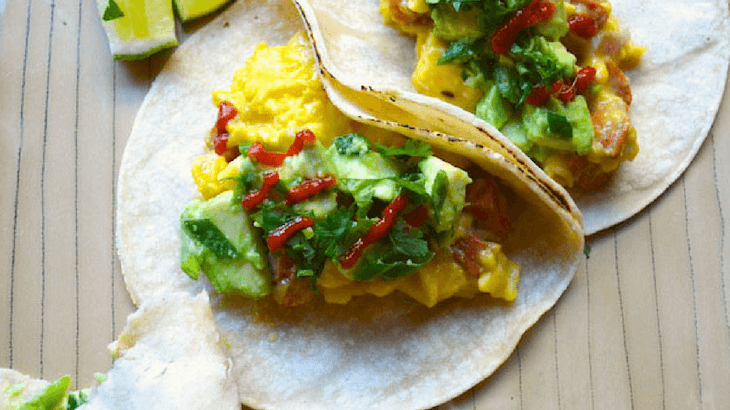 The awesome part is it only takes a few minutes to cook eggs and to put together these easy ideas. Eggs are also easy to eat on the go! Make bento boxes filled with the breakfast ideas below to eat in the car if you are too rushed in the morning. Eat with a side of black beans for a hardier breakfast. Take your avocado up a level by adding boiled egg. Boil a dozen eggs on the weekend and eat for breakfast and snacks all week long. 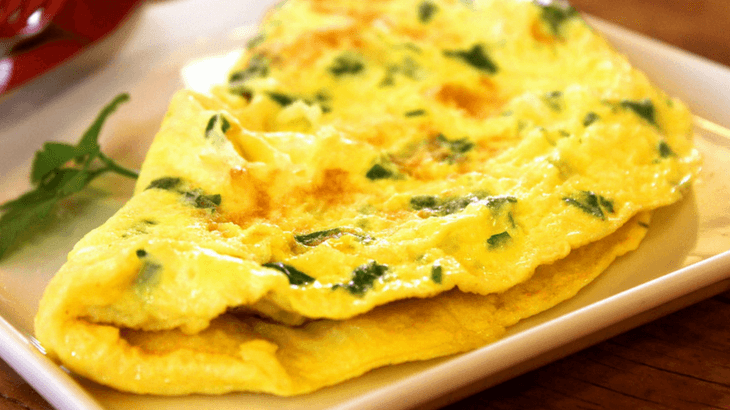 Omelets are a great way to use up leftover vegetables and meat from dinner. Bone broth is filled with an amazing amount vitamins and nutrients that can help grow a healthy baby making it a great way to start you day. Bone broth is high in gelatin, collagen and glycine. These nutrients are essential to your baby’s development. To learn more about the essential nutrients you need during pregnancy, check out the book Real Food for Pregnancy. It is a new and modern guide to pregnancy diet that all Moms should read. If you are suffering through morning sickness, sipping bone broth for breakfast may help ease some of the symptoms. You can sip warm bone broth in a cup with a dash of sea salt and squeeze of lemon. 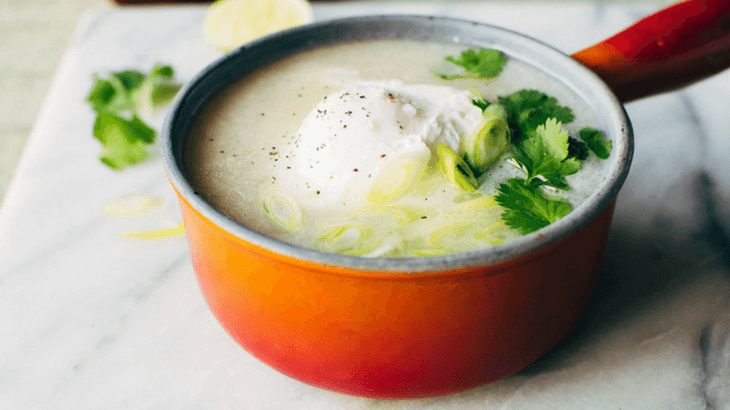 Or you can make an easy breakfast soup! Simmer until eggs are cooked (they turn white and firm) about 3-5 minutes. Oatmeal is an easy and simple breakfast. The key to making this a healthy pregnancy breakfast is to load your oatmeal with superfoods. Oatmeal is high in protein, fiber and can help control blood sugar. A good way to boost your oatmeal is to add ingredients like coconut oil, chia seeds, hemp seeds and flax seeds. These are small ways to boost nutrients in a simple meal. Did you know that soaking your oatmeal overnight actually makes it more digestible? 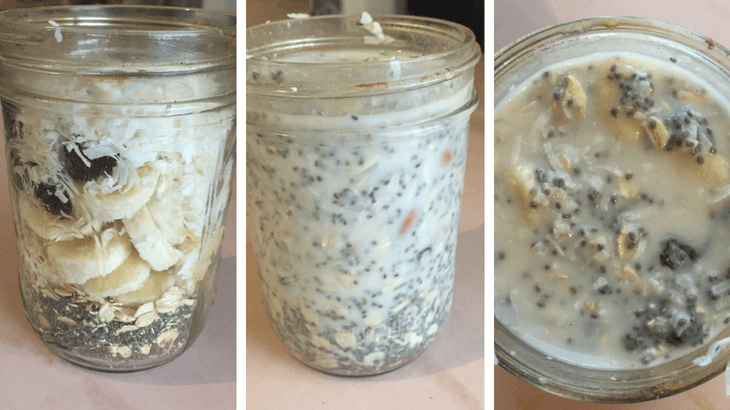 Overnight oats are also great to eat on the go! Mix everything together in a wide mouth mason jar or small container and store in the fridge until ready to eat! Did you know that you can eat quinoa for breakfast? Quinoa is high in fiber, amino acids and protein. Eating it for breakfast can help keep you fuller for longer. 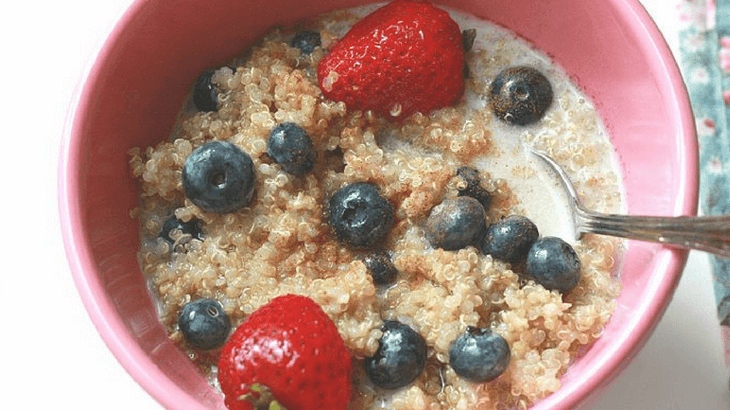 Quinoa can even be eaten like cereal, or in a porridge like oatmeal! Add lots of your favorite superfood toppings just like you would to oatmeal. Quick Tip: Save time by making this recipes in a programmable rice cooker or instant pot. Start it the night before so that breakfast is ready when you wake up! Then save leftovers for the rest of the week! 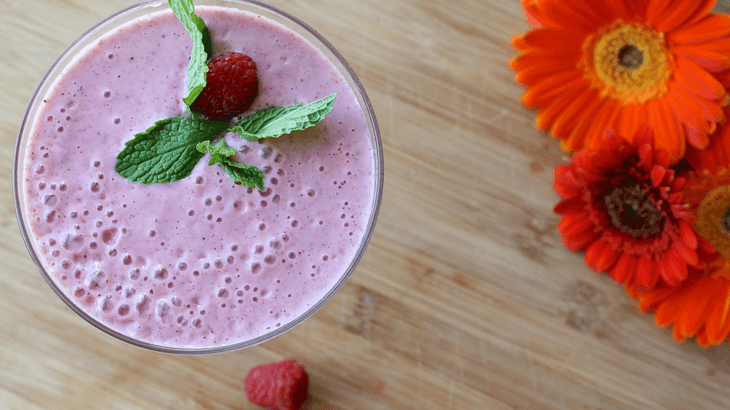 Smoothies are a great way to get a bunch of nutrients in fairly quickly and easily. But not all smoothies are created equal! It’s important to include ingredients that boost energy over time rather than just give you a sugar spike. Green Powder – if you don’t want to see your greens! Found this post helpful? Please pin it for later and share with your friends! Thanks! 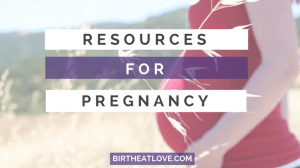 A 1-page PDF with 17 Ways to Nourish Your Pregnant Body. Learn what to eat daily, a few times a week, and for a energy boost, so that you can feel your best during pregnancy! Healthy Eating first time mom, healthy eating, pregnancy diet, pregnancy food, pregnancy tips, smoothie. permalink.